Call us at 781-812-3456 or for a faster response email us at support@doglounges.com ! DogLounges.com online store for Dog Crates, Crate Pans, Dog Carriers, Dog Beds, Exercise Pens, Dog Crate Replacement Trays Pans and More! 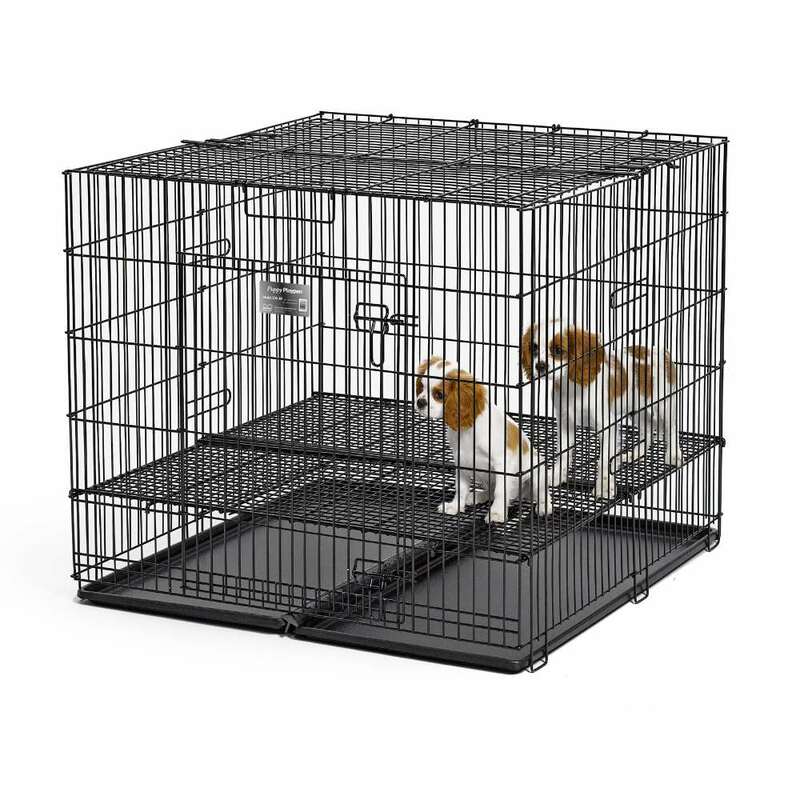 We specialize in Dog Crate Pans, both Metal Dog Crate Trays and Plastic Dog Cage Pans. Dog Crate Replacement Pans and more! We sell Dog Crates, Plastic and Metal Replacement Dog Crate Pans, Exercise Pens for Dogs, Dog Beds, Pet Gates, Pet Carriers, Puppy Playpens, Dog Crate Covers, Pet Travel Products, Wooden Dog Crates and Covers, & Dog Crate Accessories: Divider Panels, Floor Grids! Select image below to shop for dog products, supplies, and get information about our dog and pet products! Why shop DogLounges.com aka DogCratesBeds.com? Top customer service & quality products are extremely important to us. Have a problem with your order we work with you to get it resolved. See our customer testimonials to see what customers are saying. Dog crates we carry are recommended & used by Vets & Trainers. 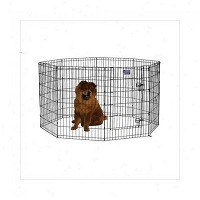 We offer many styles of pet crates: wire pet crates, wooden dog crates, wicker pet crates, soft side dog crates, folding pet crates, tent pet crates or soft-sided dog crate, giant pet crates, large pet crates plus other pet crates. 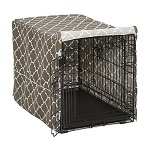 We offer pet crate accessories: dog crate beds, pet crate bowls, pet crate dividers, dog crate floor girds, dog crate dolly's, replacement midwest dog crate pans and trays, pet crate furniture, and pet crate covers. Dog Bed types offered: heated dog beds, cool dog beds, cozy cave dog beds, orthopedic dog beds, dog crate beds, self-heating dog beds and more. Need a dog carrier? Regardless if your looking for a tote carrier, airline approved carrier, back pack carrier, hard plastic, or roller carrier we have quite the selection. Thinking about safety and comfort we offer travel related products to keep your pets safe and comfortable during travel. 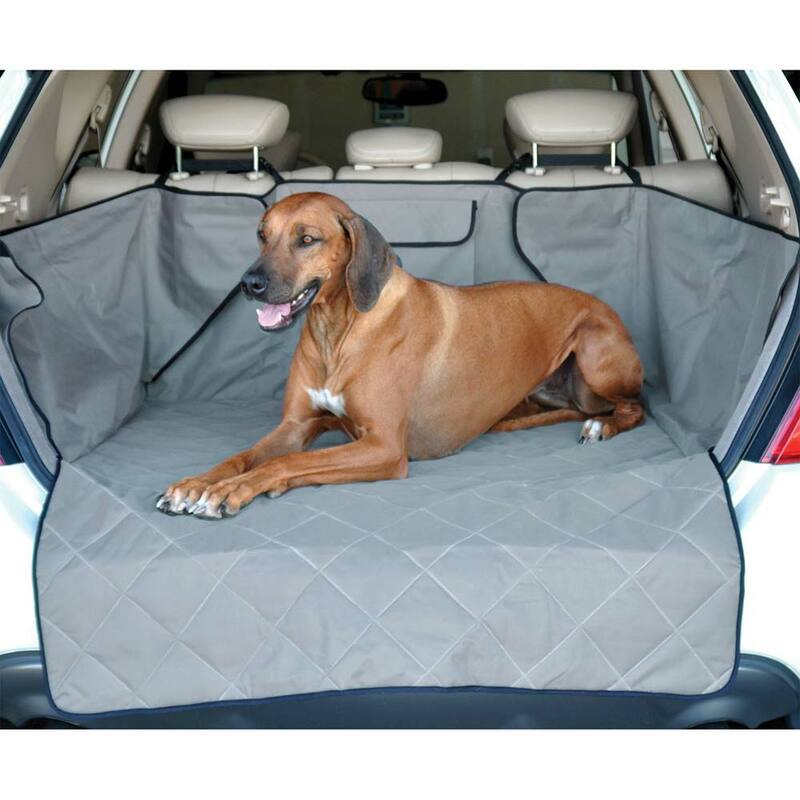 We offer cargo area dog beds and liners, pet barriers, car seats, car harnesses, and combination dog carriers / dog car seats. 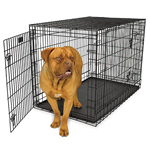 At Dog Crates Beds we want to provide you dog crates at discount prices. 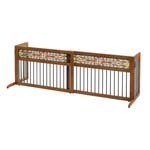 We carry a large selection of Midwest dog crates, General Cage, & YML dog crates. Midwest dog crate is an industry leader in the manufacture of pet crates. 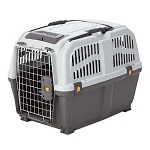 Regardless of the pet crate you desire; folding pet crate, wire pet crate, soft side pet crate, or wicker pet crate; we are sure we will have the pet crate you are looking for. 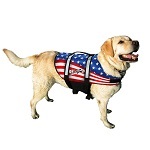 We offer some of the lowest pricing on dog & pet products available on the website. Offering our customers safe, top quality; dog crates, dog crate plastic and metal replacement pans trays, pet crate covers, dog beds, pet carriers, dog exercise pens, and dog kennels. Pet Crate Brands we carry are midwest dog crates, titan, prevue, general cage pet crates replacement pans only, central metal dog crate replacement pans only. We are committed to bringing you top quality products at low prices every day, and providing you with the convenient, safe, secure shopping experience you deserve. If you have suggestions about how we can better serve you, please contact us and we will do our best to make your shopping experience better and more convenient. Our products are shipped factory direct to you allowing us to provide you with lower pricing on shipping and products, and faster delivery to your home. Thank you for shopping online at DogLounges.com | DogCratesBeds.com!